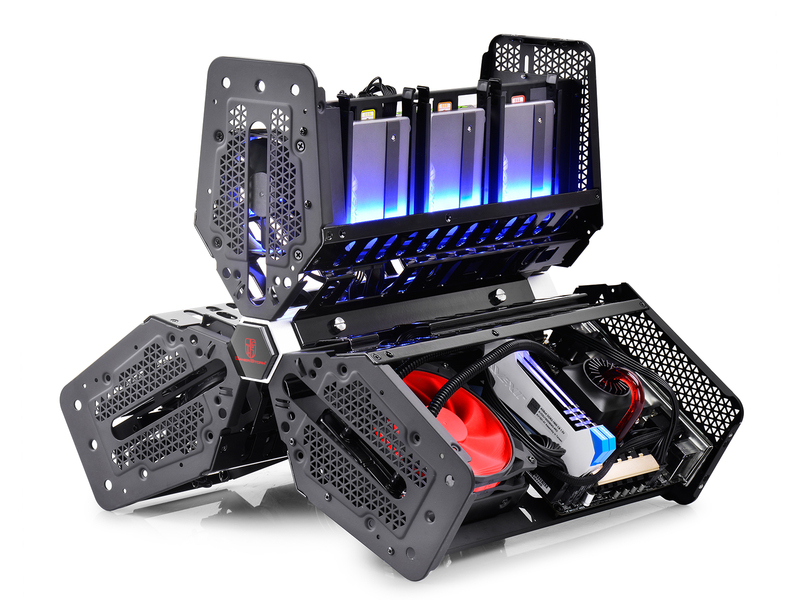 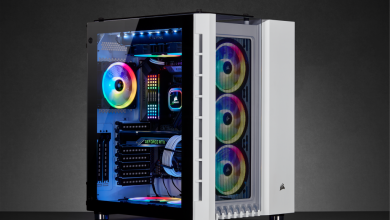 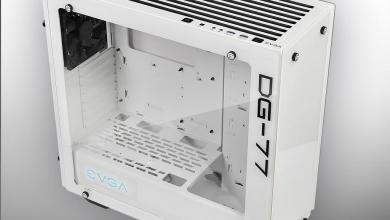 If you were present at QuakeCon 2015, then you would have seen legendary casemodder Bill Owen’s modded version of the Deepcool Tristellar case decked in custom white and blue. 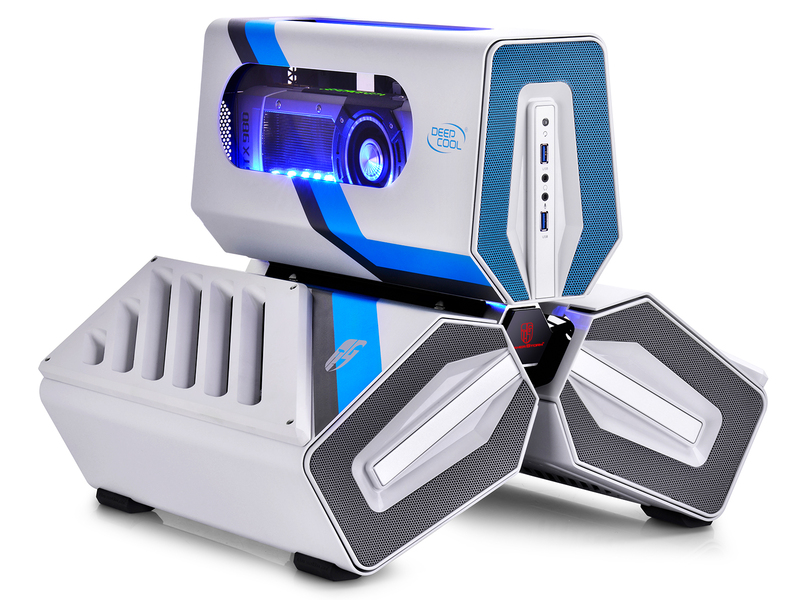 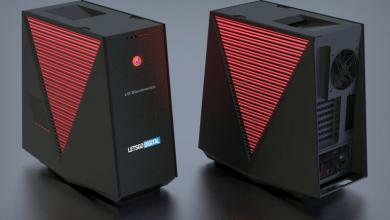 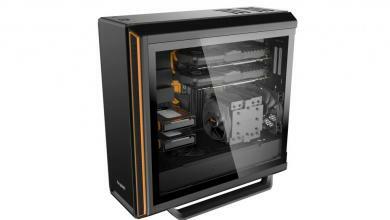 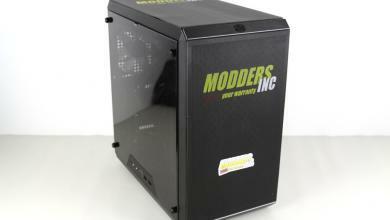 With a limited run of 50 cases, fans now have the chance to own one to build their enthusiast-class mini-ITX system. 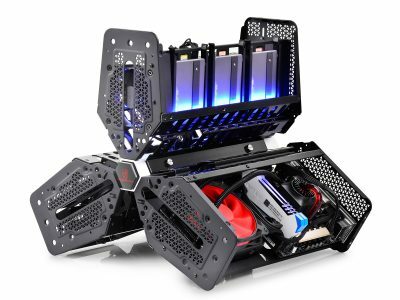 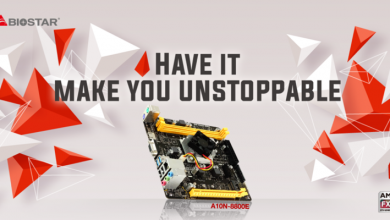 Deepcool’s Tristellar S supports video cards up to 320mm as well as 120mm radiators. 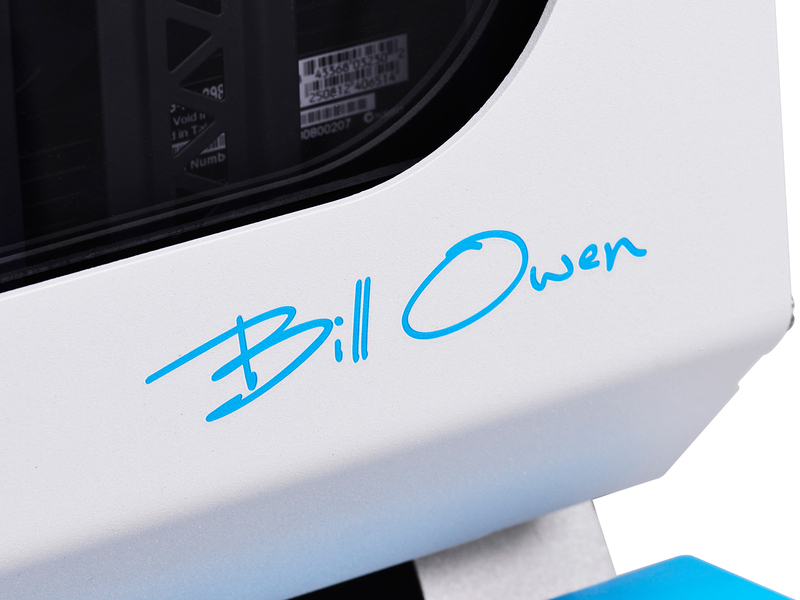 Aside from the custom paint, the Tristellar S will feature custom airflow ducts and window customization and will be signed by Bill Owen himself.